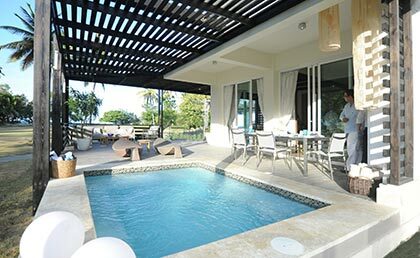 The Blue JackTar Condos & Villas Hotel is a modern 4 star All Inclusive resort located in Playa Dorada, the first tourist and cultural destination in Puerto Plata, Dominican Republic. The resort is surrounded by many attractions and is only 15 minutes from Gregorio Luperon International Airport and 3 kilometers from the tourist town of Puerto Plata. This beautiful hotel has been redesigned as a destination with multiple options for family oriented products. Located in the renowned complex of Playa Dorada, with a wonderful view of the Isabel de Torres Mountain, the Blue JackTar, Condos & Villas Hotel has 78 beautifully renovated rooms. 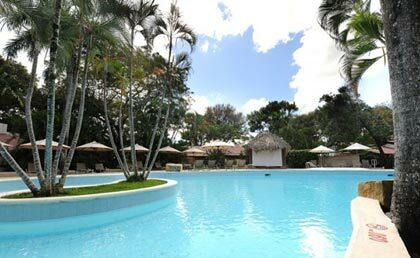 The hotel is also located around the 18 hole Playa Dorada golf course designed by the world famous Robert Trent Jones. The Blue JackTar Condos & Villas hotel offers a high standard of accommodation, a la carte breakfast, personalized service by club concierges, and the option for both lunch and dinner at the recently opened Green Jack Restaurant where you can enjoy Of exquisite Dominican fusion cuisine, as well as international dishes, as well as Jack Blue Beach Bar & Snacks. After dinner you can enjoy the ambience of Green Jack, especially at shows with live music on Saturday nights, or try your luck visiting the famous Dreams Casino. Blue JackTar Hotel, Condos & Villas is the perfect destination to spend time with your family, meet new friends or share a romantic vacation. Come with Colonial Tour and Travel and enjoy the well-known hospitality of this new Caribbean product! The Blue Jack Tar beach is one of the most beautiful in the entire Atlantic Coast, fulfilling all the environmental requirements required to merit Blue Flag recognition. 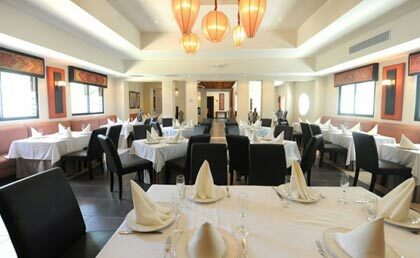 The Royal Club House has breakfast areas with air conditioning or on the terrace, relaxation pool, jacuzzi, pool bar, TV room, Internet WI FI, tea time and concierge service. Breakfast 07:00 A.M. - 11:00 A.M.
At the beach. Feel the warm breezes and laid back style of the beach club, the perfect backdrop for relaxing over cocktails and snacks. 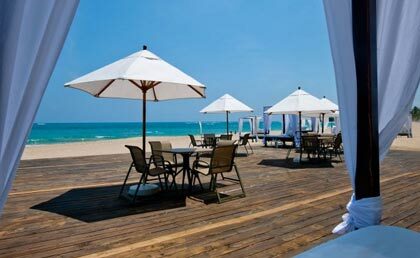 All apartments have a privileged location overlooking the sea. The resort is bordered by a golf course. 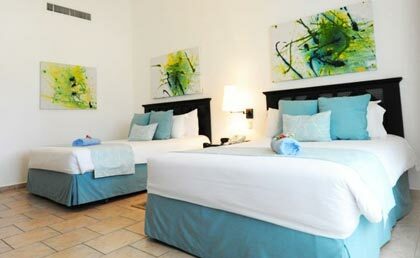 At Blue JackTar Condos & Villas you will have all the facilities and services offered by this 4-star resort. Blue JackTar Condos is conceived with the interest of providing a superior and different product that meets all the quality requirements for its customers. 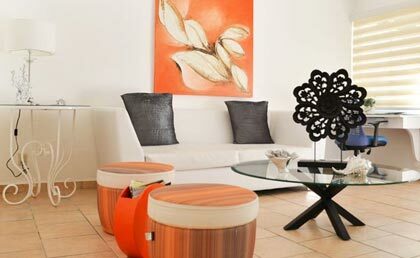 The hotel has different types of apartments to suit the needs of each family. Central Area with 2 bathrooms and Services Room. Intermediate area has 2 bathrooms and service Rooms. Lateral area has 3 bathrooms and room Service. It has 4 bedrooms, 4 bathrooms, room service. It has 4 bathrooms, room Service. Basketball on artificial grass court style 5 x 5Cancha of basketball, two tennis courts of surface fast, gym, water sports, kayaks, diving, sailing, kite, windsurf, snorkel, and any motorized aquatic sport.